Save on your next flight from BZE to ANE when you book through Travelocity. Need a last-minute flight to Angers? Travelocity offers discount airfare no matter when you book, even on popular routes such as Philip S. W. Goldson Intl. Airport to Angers - Loire Airport. Whether you need a direct or indirect flight, you can trust Travelocity to provide you with the best prices for BZE to ANE flights. Explore Angers with Travelocity's Travel Guides to find the best flights, cars, vacation packages and more! 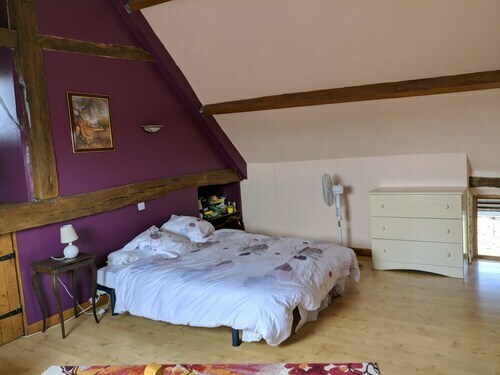 Situated near the airport, this guesthouse is within 12 mi (20 km) of Castle Montivert, St-Symphorien Church, and Clairefontaine Manor. Bauge-Pontigne Golf Club and Musee de l'Ardoise are also within 12 mi (20 km). 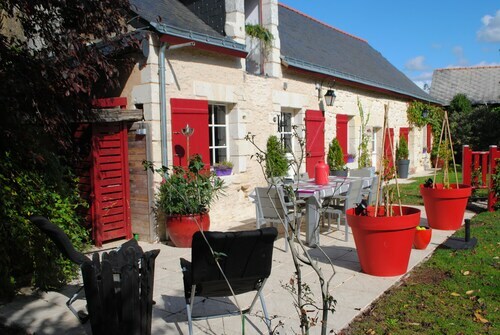 Situated in Baune, this hotel is within 12 mi (20 km) of Raymond Kopa Stadium, Castle Montivert, and Congress Centre. Place du Ralliement and Catholic University of the West are also within 12 mi (20 km). Located on the waterfront, this family-friendly apartment building is within 12 mi (20 km) of Chateau du Plessis Bourre, Terra Botanica, and Anjou Golf and Country Club. Musee Jean Lurat et de la Tapisserie Contemporaine and Theatre Municipal are also within 12 mi (20 km). 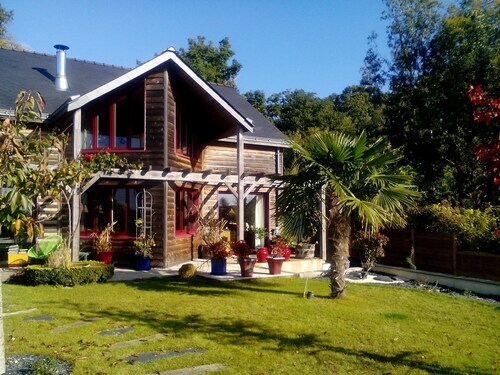 Situated in a rural location, this cottage is within 9 mi (15 km) of Castle Montivert, St-Symphorien Church, and Clairefontaine Manor. Bauge-Pontigne Golf Club is 7.8 mi (12.6 km) away.